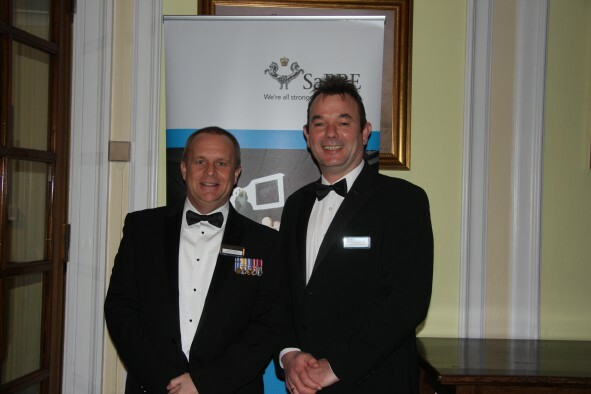 Rockford has received a Silver Award in recognition of their commitment to the Armed Forces from the Defence Employer Recognition Scheme. 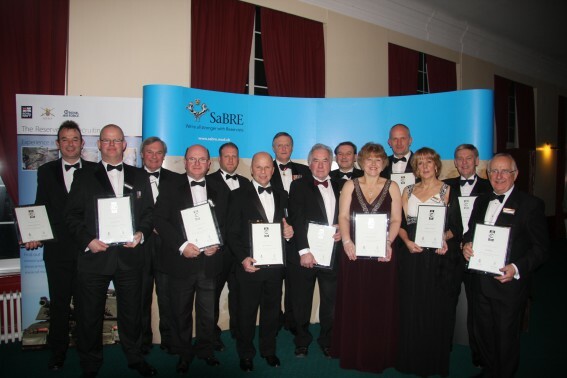 Silver Award holders demonstrate support for Defence, employing at least one Reservist, actively communicating and upholding a positive stance to their employees via established HR policies and procedures. Silver Award holders also support Reservists by showing flexibility to plan for and allow them to fulfil their annual training and mobilisation commitments. Rockford actively employs Reservists, Veterans, and service spouses and partners. 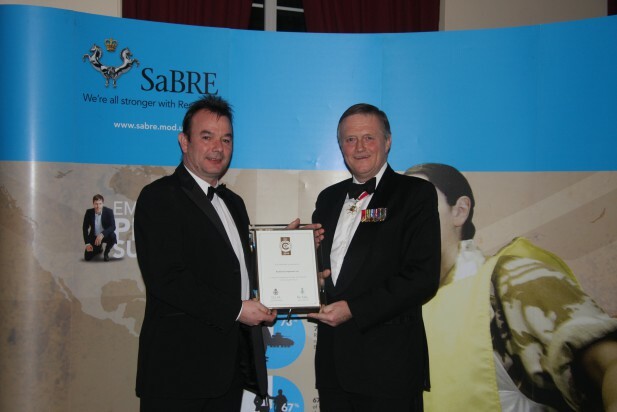 Carl Miller who served for 24 years and left the forces at the rank of Warrant Officer Class 1 in the REME accepted the award with Simon Ogston who served for 24 years and left the forces at the rank of Warrant Officer Class 2 in the Royal Logistic Corps.